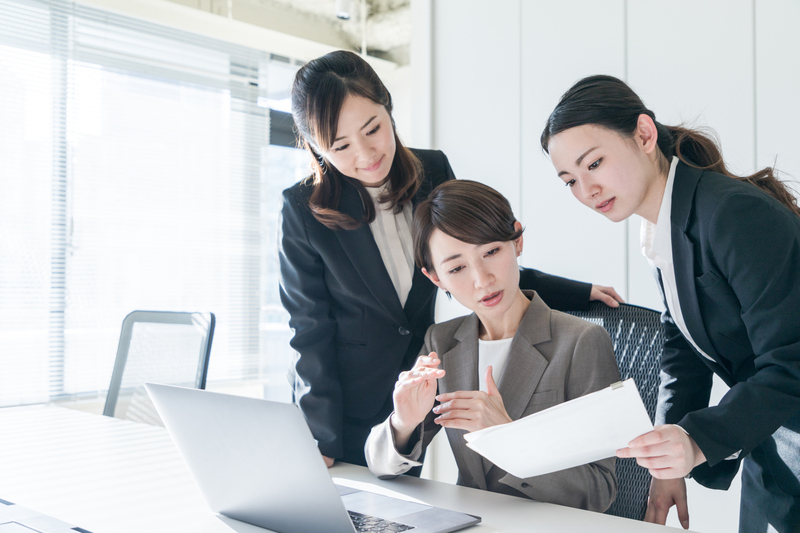 In the latest attempt by Japanese state bodies to change the way the country’s companies behave, the Bank of Japan has decided to put money into an index of firms selected because of the way they treat women. The BOJ has added the MSCI Japan Empowering Women Select Index to the list of gauges eligible for investment under its exchange-traded fund purchase program, it said Thursday. An ETF tracking the measure will list on the Tokyo Stock Exchange next week, according to Hisao Matsuura, a strategist at Nomura Holdings Inc. The index contains 204 Japanese stocks with an average market value of $11 billion. Phone giant KDDI Corp. has the largest weighting, followed by drugmaker Astellas Pharma Inc. and Mitsubishi UFJ Financial Group Inc., the nation’s largest bank. The measure is down almost 5 percent this year, the same as the benchmark Topix gauge. First came the JPX-Nikkei Index 400, dubbed the shame gauge because it sought to embarrass firms that didn’t get picked for it into becoming more profitable and shareholder-friendly. Then the BOJ started buying ETFs of companies that invest in “physical and human capital” — in short, companies that invest in their people and for growth. Now, in its first such move in two years, the BOJ under Gov. Haruhiko Kuroda’s is adding the empowering women index to its shopping list.